The Sweet Girl: Hello, Sechelt! 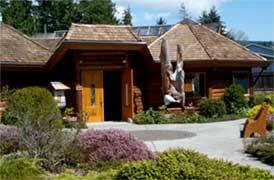 I'm so pleased to be reading at the Sechelt Arts Centre on Saturday, April 10 at 8:00PM. The reading is sponsored in part by the Sunshine Coast Arts Council. For more information, please click here.